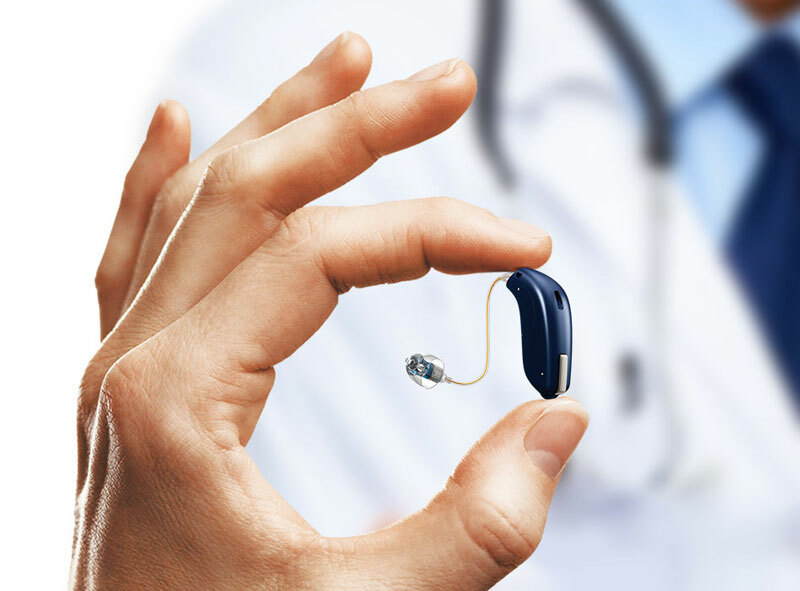 Ideally, your hearing aids should be cleaned daily. Use a soft, dry cloth to gently wipe all surfaces. Do not use Kleenex, water, solvents, cleaning fluids or alcohol, as moisture can damage your devices. Don’t overlook the microphone inlet, which can become clogged with debris, and the battery contacts, which attract dust and dirt. If the sound is distorted or unclear, your battery or contacts might be dirty or corroded. Try cleaning the battery surfaces or replacing the battery. Sometimes merely opening and closing the battery compartment door will help.